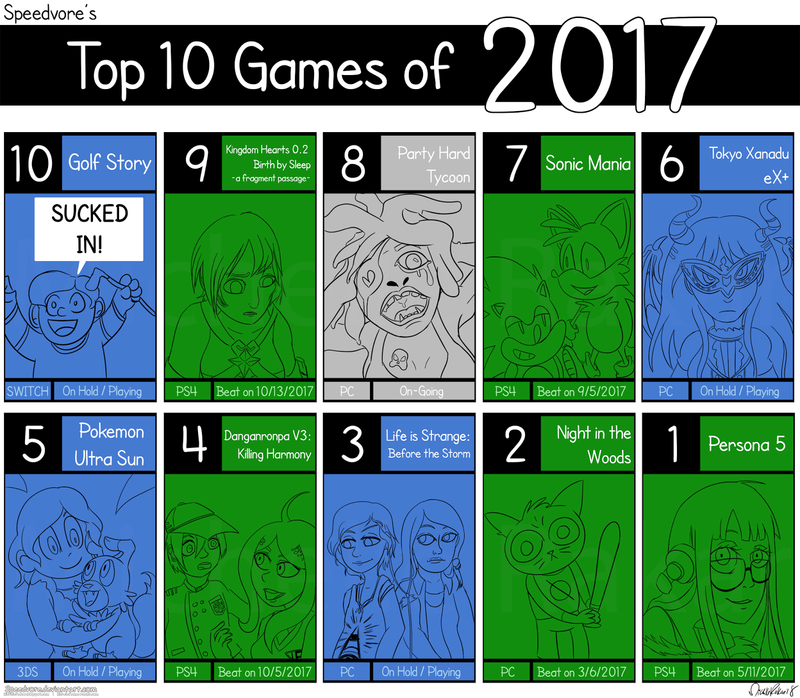 It's finally done! 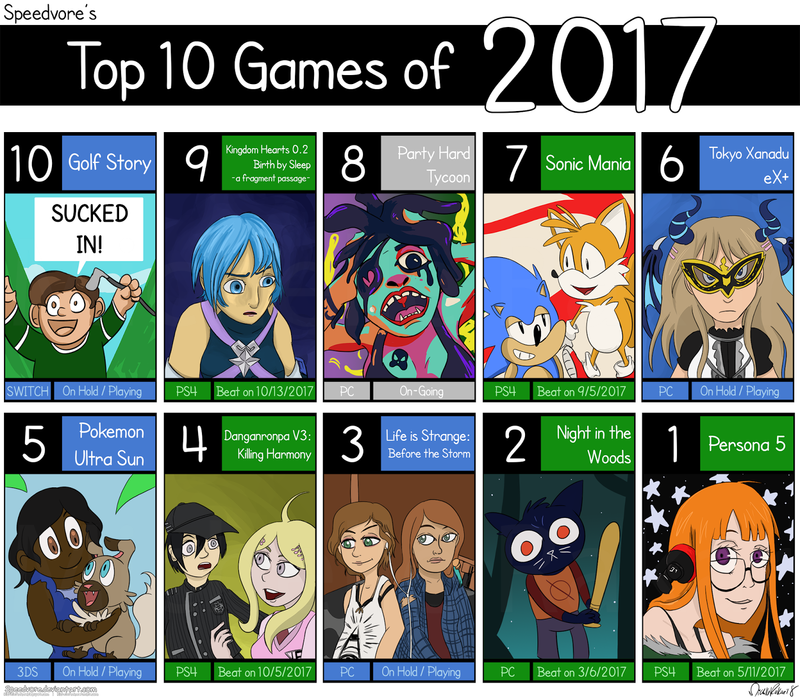 I started this in 2017, but it took longer than I expected, so I finished it in 2018. 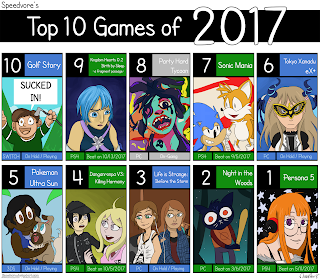 But these are my top 10 favorite games from 2017. 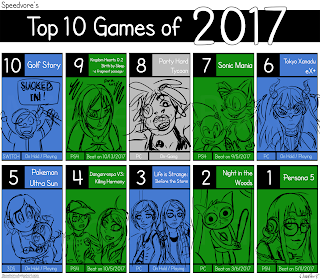 There are still a few games I haven't tried yet that I really want to, but this is this list from what I have played. 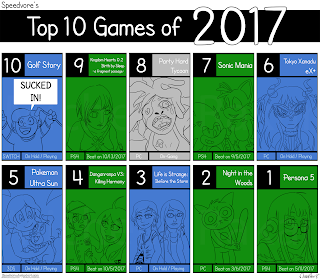 Overall it was a very good year for games. 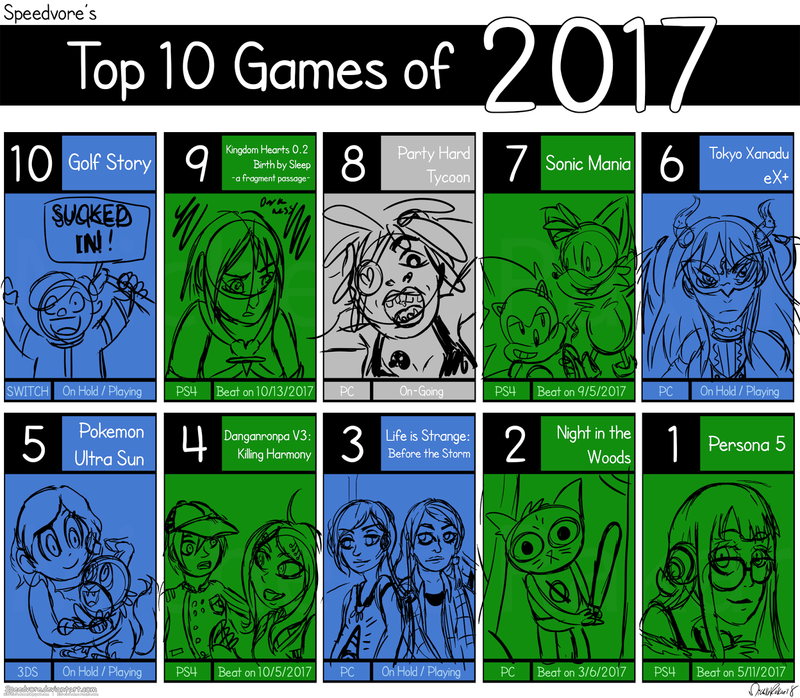 My top 4 of this year are probably ranked very high on my list of best games of all time, so that's saying something!